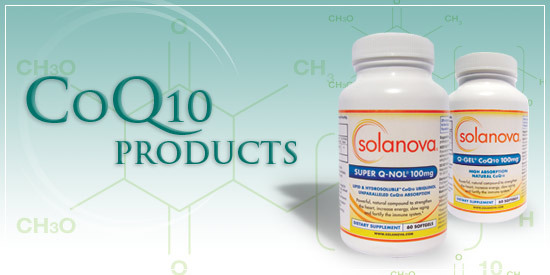 Coenzyme Q10 (CoQ10) is present in almost every cell in the body. It is vital for energy production and provides powerful antioxidant protection. 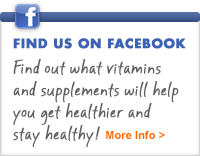 CoQ10 comes in various forms such as the raw form, Ubiquinone, and the most usable, active form, Ubiquinol. CoQ10 may strengthen the heart, increase energy, keep blood pressure in the normal range and support the immune system. Unfortunately, aging, unhealthy diet, toxins, stress and even statin drugs can all diminish CoQ10 levels in your body. Some experts believe that this CoQ10 decline is partly responsible for age-related health problems. Click below to read more about the benefits of these top quality, high absorption CoQ10 supplements.